I love the Spanish horror cuisine! The culinary journalist Marcos Vela is assigned to investigate the new and immensely popular trend of clandestine restaurants offering exquisite and expensive meals to eminent customers. After a few introduction meals, Marcos rapidly learns that the notorious urban legends of human flesh tastings are real and that he can even join one of such happenings. A boy’s best friend may not be his mother, but rather a mannequin named Pin. 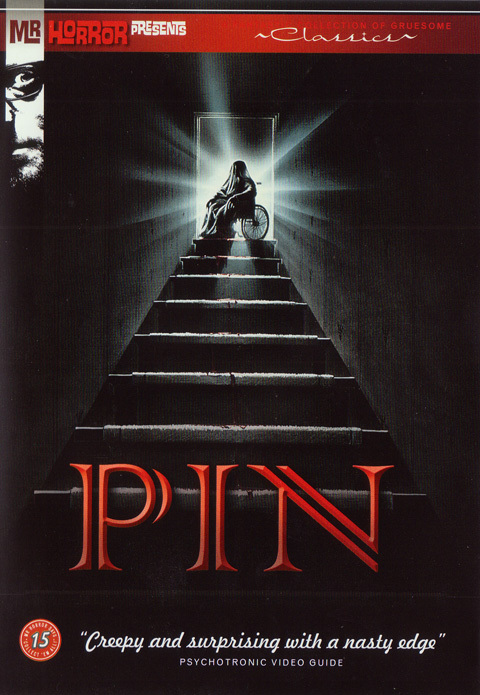 Just the normal way of life for the Linden children… until Pin starts taking on a life of his own. A boy’s best friend is his mother. 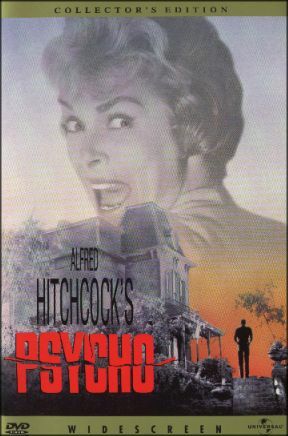 Marion Crane (Janet Leigh), a young woman on the run, stops for the night at the isolated Bates Motel. The motel manager, oddball Norman Bates (Anthony Perkins), is happy for the company, but Marion is distracted by her recent past. The motel has a past of its own in which Marion soon becomes immersed…. Coming home is hard to do. 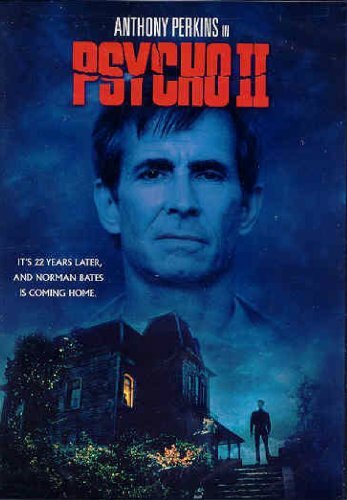 More than twenty years after the events of the first film, Norman Bates (Anthony Perkins) is released from the asylum and returns to the Bates Motel. Lila Loomis (Vera Miles)—who apparently married her sister’s boyfriend Sam—objects to his release in the strongest possible terms, but Dr. Bill Raymond (Robert Loggia) assures her that Bates is restored to sanity. Others, including Norman himself, are not so sure…. The film opens with novice nun Maureen Coyle (Diana Scarwid) accidentally causing the death of another nun in a scene swiped from Vertigo. She decides to leave the order and catches a ride with general-purpose sleazebag Duane Duke (Jeff Fahey). 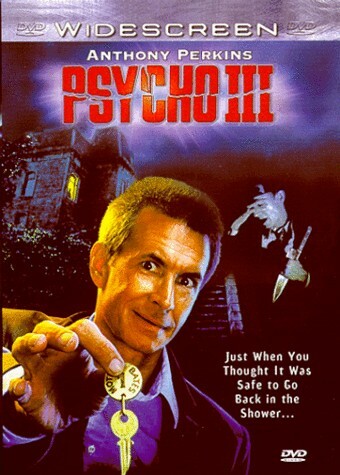 After being left alone on the road, she finds her way to an out-of-the-way motel run by an interesting man named Norman Bates (Anthony Perkins)….